As a business owner, you have plenty on your plate. What separates the business owners who thrive versus the ones who survive is that they make a commitment to their purpose. They do this by walking in their purpose daily with intention and integrity. Does your day tend to get away from you? Do you work a lot of nights and weekends, retail hours but you don't work retail? Do you tend to not get important things done due to overwhelm? This is not an uncommon productivity issue in the entrepreneur lifestyle. If you found yourself saying yes to some of the above questions, don't worry. There is hope. 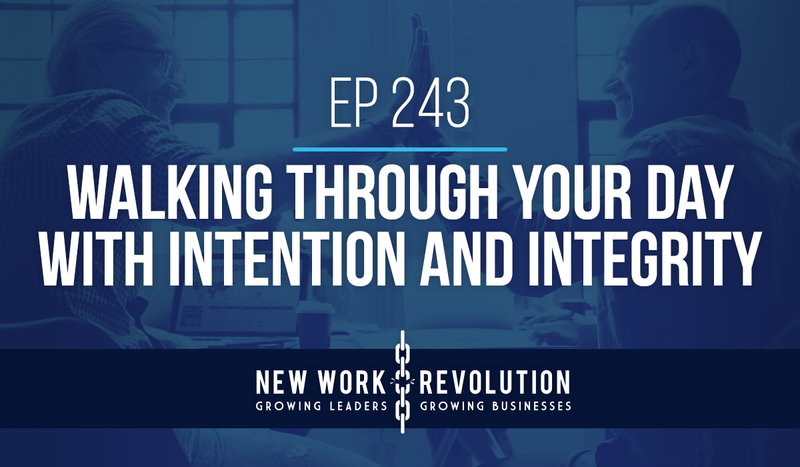 This week's podcast talks about what it means for you to walk through each and every day with intention and integrity to ensure that you are committed to your purpose, your family and to value creation for your market. Check out the show by clicking the player above or check us out and subscribe in iTunes. PS. I mentioned the High Level Execution Blueprint tool. 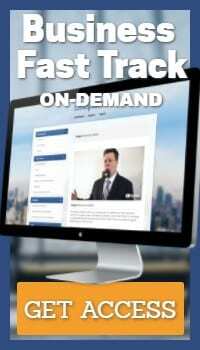 You can get access by clicking this link.